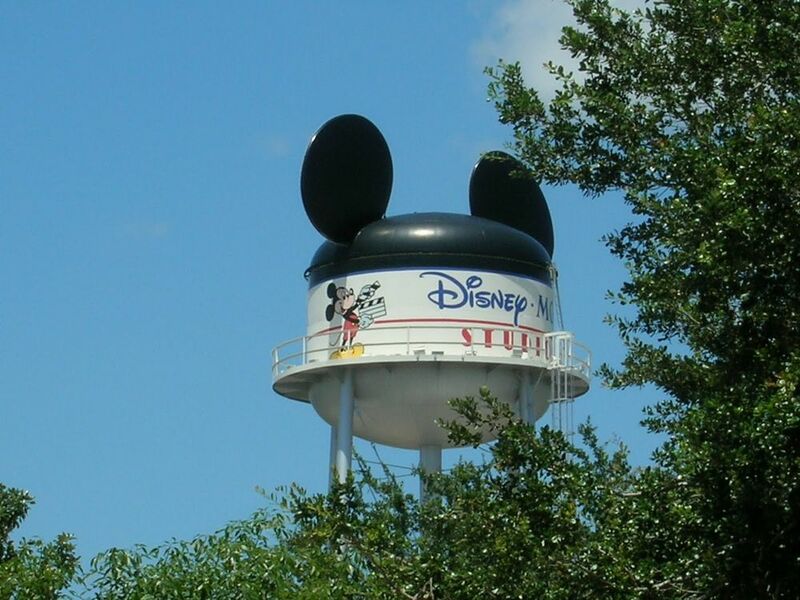 Disney-MGM Studios will cease to exist on August 13th, 2017. Yes, I said MGM Studios. Though it is known as Hollywood Studios, the last remnants of the bygone days when Hollywood was MGM, the last vestige of the active production studio/theme park that started out as the third gate at Walt Disney World is gone with the closure of The Great Movie Ride. The long drawn out revamp of the studios has come to a close with the last vestige being The Great Movie Ride. 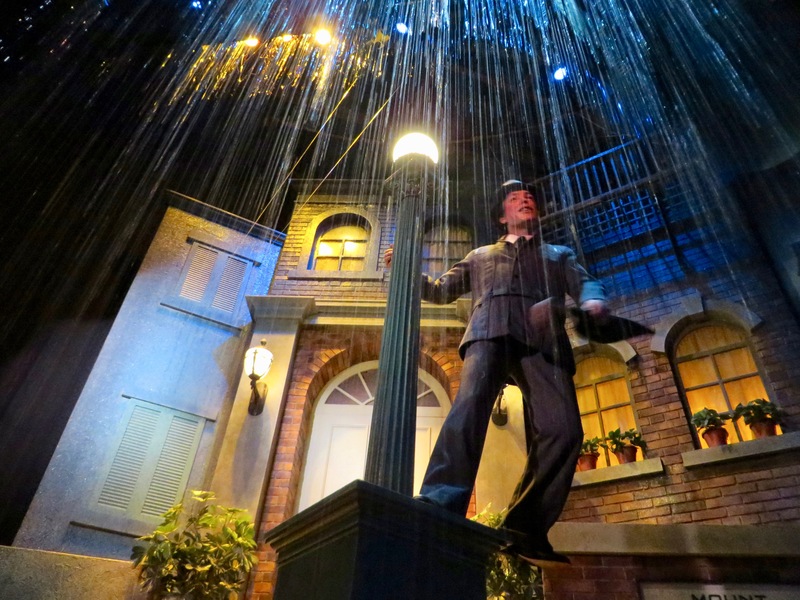 Walking around outside the show building and reading all the names of the stars who (literally) cemented their presence in the park was always a bonus to any viewing of The Great Movie Ride. Grauman’s Chinese Theatre, home of The Great Movie Ride was a magical place where stars came and the movies came alive. But it’s been a long time since I have felt like Hollywood Studios had any connection to the original philosophy of the park. As the years passed and we transitioned from MGM to Hollywood, the park changed in more than just a name. Even getting your picture with Leo the Lion on the façade near the animation courtyard was replaced with a picture of Mickey. Now it is time to say goodbye to The Great Movie Ride. Don’t get me wrong I will miss this attraction greatly. My love of movies and the fact that this attraction had dozens of movies spanning film history brought me back multiple times for twenty years. Hollywood Studios, or whatever it will be rechristened, is not the park to explore a love of movies. 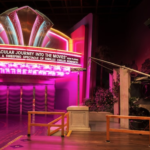 It celebrates some movies — after all, we have the edition of Star Wars Land, Toy Story Playland, plus the existing Indiana Jones Epic Stunt Spectacular — but it is not a movie studio anymore and that’s why The Great Movie Ride is leaving. 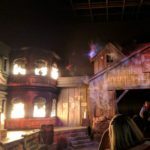 In the last few years the breakdown of some of the famed Audio-Animatronics that populate the attraction was disheartening to see. It needs constant love and doesn’t always get it. When the whole theme of the park is changing sometimes classics need to get retired. 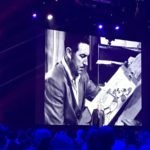 I hated seeing this wonderful showcase of film with broken down AAs. 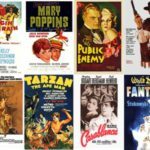 I can’t imagine some of the classic scenes replaced or missing because Disney lost the right to use characters from other studios. The attraction which inspired the park, has outlived the focus of the theme park. 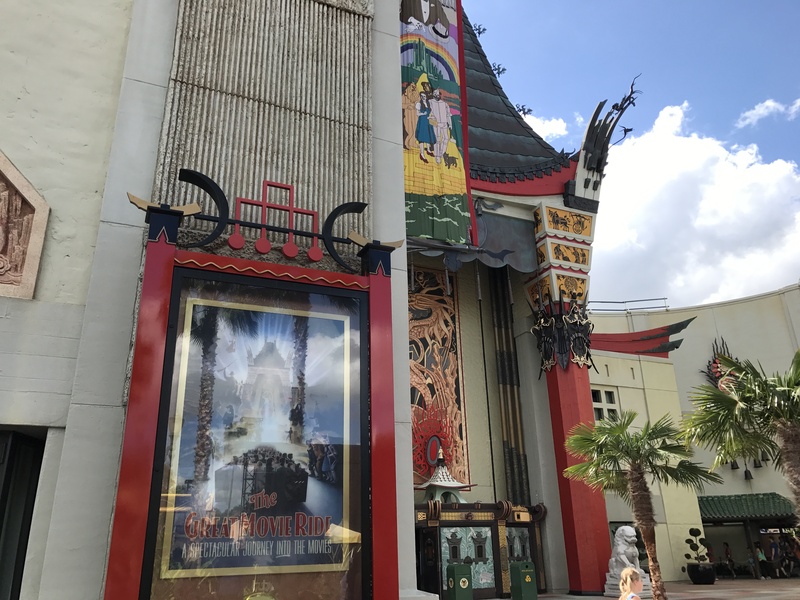 The Great Movie Ride at the centre of the park needs to change in order for the birth of this new park. We have already lost the Backlot Express, Earffel Tower, Residential Street (which I still miss greatly), The Art of Disney Animation, and now it’s time to wrap up production on The Great Movie Ride. So what are the positives of this impending closure? At least the replacement is an attraction themed to Mickey and Minnie. I would have never have guessed that the original stars of the company would be getting a prime attraction in the center of the park.